I am firmly on the side of thinking that viral videos are lame, so for me to watch a documentary about a viral video and its effect on one man’s life, is a real feat. But what makes Winnebago Man a decent watch is that it separates itself from the “cult of viral” by being more about the man behind the infamous video and less about the cult following. I had absolutely no interest in watching interviews with people who were obsessed with the video, or learning about why they were obsessed with the video. Lucky for me director Ben Steinbauer stayed away from that for the most part, instead choosing to focus more about the man behind the infamous video and his life of seclusion in his house, in the woods. 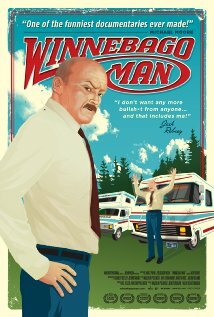 You do feel sad for the “Winnebago Man” because he never asked for the attention that was given to him, but the presentation was fairly stale so I never fully invested. I walked away with a lot of questions, but also didn’t care enough to do any research to find the answers. This told me a lot about my feelings for the film, which were luke warm and easily forgotten. A documentary about two obsessed fans of the 80’s teen pop star Tiffany plays more as a sad portrait of two people who suffer from mental illness. 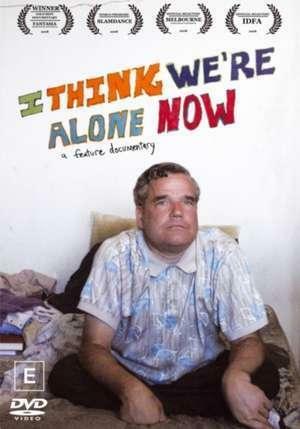 The first devotee Jeff Turner is 50 and suffers from Aspergers syndrome. He is the more deluded of the two and feels that Tiffany is a close friend of his. He collects every new paper clipping, attends every signing and goes to all of her concerts at a sickening rate. 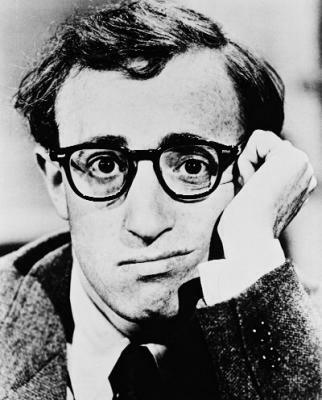 What is really sad is that it seems like his obsession with Tiffany (and towards the end of the film Alyssa Milano) will keep him from being close to someone who he can be with (some would argue that his disease would keep him from that). He seems like a genuine likable guy but he fails to have very many close friends outside of his church and one close childhood friend. You start to wonder how obsessed he would be if he had some solid guidance in his life. To each his own i guess. The second devotee is a hermaphrodite name Kelly McCormick. As if struggling with her gender identity wasn’t enough, Kelly suffered a traumatic bicycle accident in the early stages of her life and claims that she had a vision while in her coma that she was supposed to be with Tiffany. Kelly seems to have a slightly sicker obsession with Tiffany’s pictures plastered over all of the walls in her apartment. While her social life seems to be more substantial, her bouts of depression seem to grip her as she tries to fight through all of her problems. This documentary was a little interesting but not overly exciting but it was good to see that the film maker didn’t have an agenda. I didn’t really learn much about Tiffany, but that doesn’t bother me that much. Broken up into several parts this documentary examines not only the history and art of origami but the also “Function Form” which helps young children understand geometry a little bit easier. 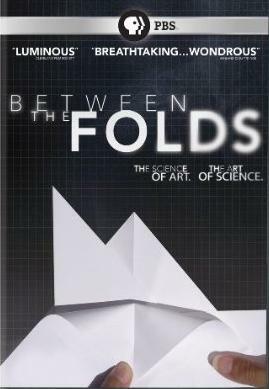 Too many documentaries have an agenda that is forced upon the viewer in every frame, so I have to say that it was really pleasant to watch and learn a little bit about some of the amazing things that are done with folding paper. I also really enjoyed learning about the many ways that origami is used in mathematics. I never realized how practical it was to use in teaching geometry but in looking back I wish my teachers would have used a little bit to spice up my boring class. While this renisannce of folding paper can be traced to Akira Yoshizawa and is discussed very briefly in the film, I wish that they would have talked a little bit about the history and some of the old uses of origami. But that is only a minor complaint in an otherwise facinating movie.